League 1 action continues to come thick and fast with Milton Keynes Dons in action again tonight, away from home. MK Dons are looking to respond to a first defeat of the season when they travel to Chesterfield’s Proact Stadium tonight. Chesterfield are injury free, at least injury free in the respect that they don’t have any fresh injuries to worry about with Ollie Banks (foot) pushing for a start but Dan Gardner (groin) isn’t going to make this game with Ritchie Humphreys has (meniscus) still sidelined. Samir Carruthers (thigh) continues to wait to make his second debut for us, with him the only player that Karl Robinson knows he can’t call upon. A goal from the bench in the three-two defeat to Peterborough United could earn Daniel Powell’s a start? Mark Randall would also like to face his former side with George Baldock, Tom Hitchcock and Benik Afobe also looking for places in the starting XI. Can the weekend defeat be bounced back from do you think? Have your say and also vote on the poll asking for your view on the outcome to your right. 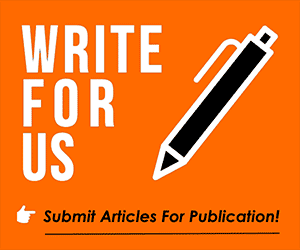 This site is looking for an editor (at least a contributor or blogger), so if you’re a fan that can offer us a genuine opinion we would love to share it with the masses!